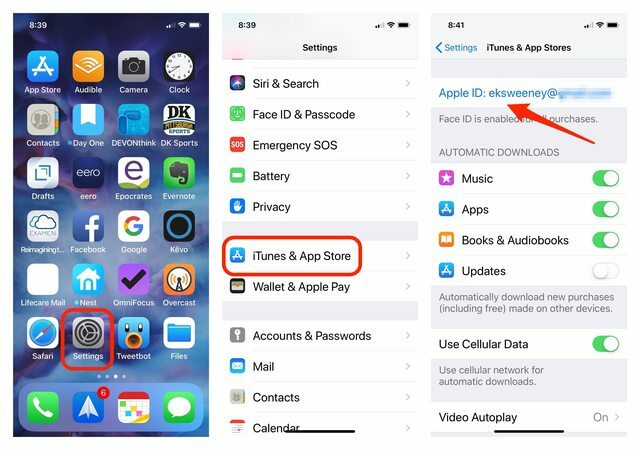 Your Apple ID is crucial to how you access your devices, apps and pretty much all of Apple’s services. It’s important that your password be strong and changed on a regular basis. You might consider using Two Factor Authentication to protect your Apple ID. Since you’ve read this far I’m going to assume you already have an Apple ID. But, what do you do if you want to change the information? The password or the details associated with it. Apple has you covered. 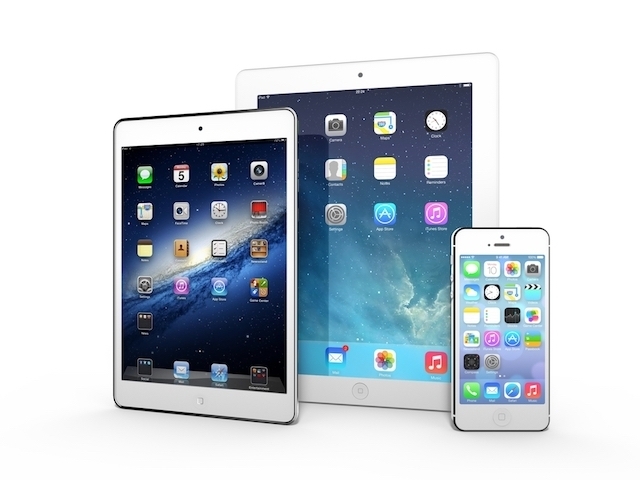 Apple has a dedicated website to manage your Apple ID. You’ll find it by clicking on the following link from your iOS device. 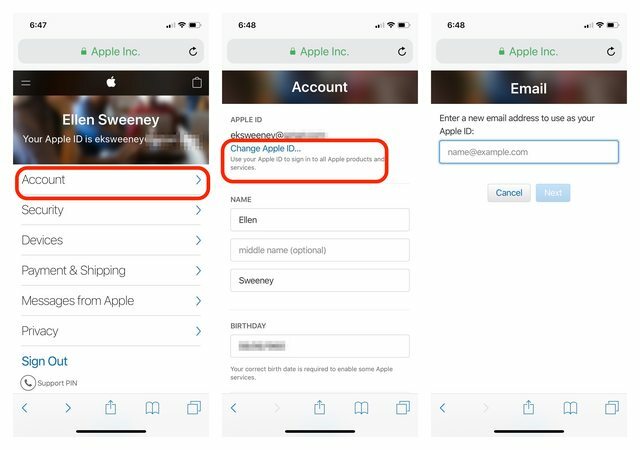 Apple ID Website Login, tap on the info you want to change and follow the instructions. This will not create another Apple ID, it will only change the associated email address. Great if you’re using a work address and leave that employment or your email address is hacked and you need to change it. • Retrieve the code (if you have 2 Factor Authentication enabled) or click on the link in the email you’ve received. 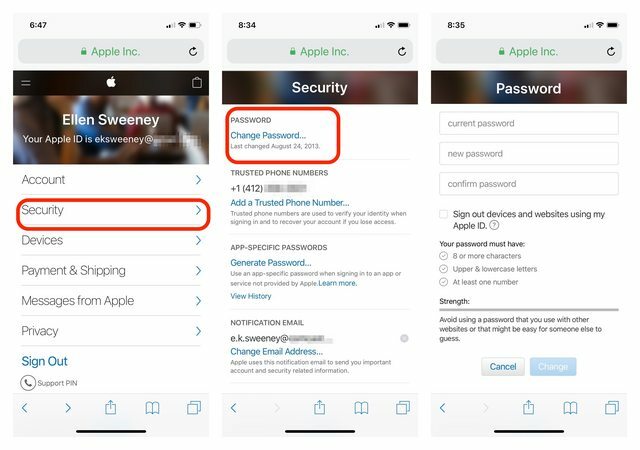 If you haven’t activated 2 Factor Authentication, you’ll have to choose to reset your password by responding to an email sent to the address you provided or answer the 3 security questions you created when you created your Apple ID. If you’ve forgotten your Apple User ID. You should be able to find out the details. Follow the steps to change your password. Note: Apple sometimes locks accounts for 24 hours if too many unsuccessful password attempts were made. It’s so very important that you look after your Apple ID! If you have any questions or comments send me an email or place them in the comments section below.